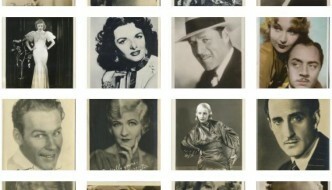 Today, author and film historian Scott Allen Nollen pays a visit to Immortal Ephemera for the fourth time over the past five years. Scott was kind enough to take time out to answer several questions about his latest book, The Making and Influence of I Am a Fugitive from a Chain Gang. 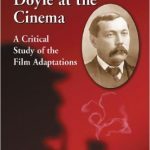 Called "one of the most important books covering a single film" by fellow film historian James L. Neibaur, Scott's Chain Gang book arrives just in time to claim a spot on your holiday wish list. 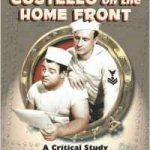 Author of over twenty books about film stars, musical performers, and popular culture, Scott Allen Nollen has in the past written books about subjects as varied as Abbott and Costello, Paul Robeson, Jethro Tull, Robin Hood, Sir Arthur Conan Doyle, and Robert Louis Stevenson. 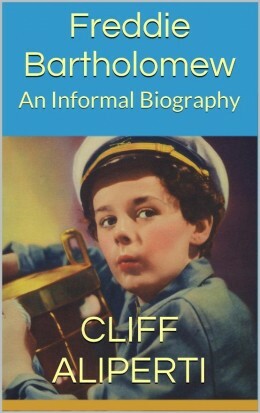 I first interviewed him on Immortal Ephemera after having the pleasure of reading his book about Boris Karloff. 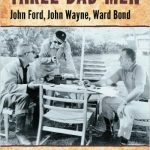 Scott later returned to discuss Three Bad Men, his book about John Ford, John Wayne, and Ward Bond, and then his biography of Glenda Farrell, who, not very coincidentally, is a key member of the cast of I Am a Fugitive from a Chain Gang (1932). Chain Gang is a personal favorite from my favorite era of filmmaking, so I was excited when Scott offered me another opportunity to quiz him about his book, the movie, his process, and his future. I hope you enjoy it. 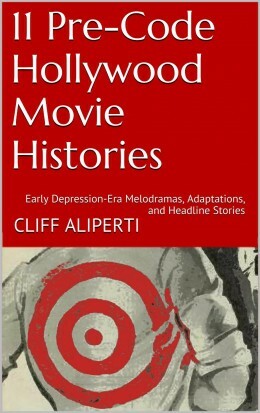 Cliff: It's impressive to see an entire book dedicated to a single movie. What is it about I Am a Fugitive From a Chain Gang that makes it worthy of such dedicated coverage? Scott Allen Nollen: I Am a Fugitive from a Chain Gang is the greatest film ever made about real-life injustice and it still packs a punch after 84 years. Enough said. Above: Title lobby card from the collection of Scott Allen Nollen. C: Scott, this is the fourth interview you've had with me since 2011. I've mentioned several of the subjects you've covered in the past, including those we've talked about here. 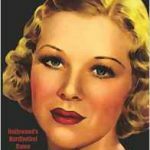 While one of those performers, Glenda Farrell, connects directly to your new book, I'm still amazed by how varied even just your past few years have been. It makes me wonder, what is your primary interest: is it a historical period, a film style, or just a desire to dig deeper into a variety of topics? SAN: I don't have a primary interest, as far as a subject or genre, as most people do. I've always had a "Da Vinci Complex," in that there is nothing that doesn't interest me, and there is never enough time to get to everything that fascinates me. I have primarily written about films, music and literature (cultural history) and Scottish and African American history ("hard" history). If one thread runs through all of my work, it's open-mindedness and the fact that we humans will never, ever get along. It will take another species, perhaps on another planet (Vulcans?! ), for that to occur. C: Can you tell us a little bit about how you structured your new book on Chain Gang? In other words, does it proceed chronologically through real-life events and film production, or do you take separate sections to look at the film, its players, and the real-life events that inspired it? What other nuggets might there be in there to surprise us? 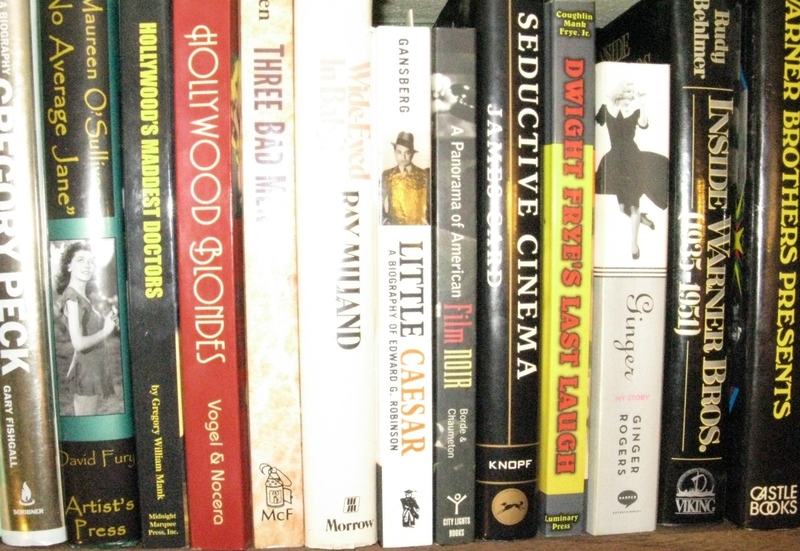 SAN: Chronologically, the only way that makes sense (in a quasi-novelist manner): First, the real-life occurrences; Second, the memoir written by Robert E. Burns and his brother, Vincent G.; Third: The film intertwined with the real-life events and Vincent's sequel to the first book; and Fourth, the aftermath and legacy of it all. C: While I love Chain Gang, I'm also a huge fan of Hell's Highway, which actually beat Chain Gang to theaters. I find the ending of Hell's Highway weak, but otherwise, I think it compares well. Why do you think Chain Gang is a classic while Hell's Highway is so forgotten? Was that the original reception? SAN: Hell's Highway did well when first released, and it is a good film. I've always liked Richard Dix. 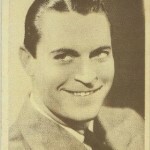 But after I Am a Fugitive from a Chain Gang was released, with Robert E. Burns at large, the other film was quickly lost and forgotten in its dust. 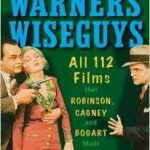 There is one incident in Hell's Highway based on a true incident, while Chain Gang is solidly based on the Burns memoir, and Robert was the actual adviser on the film, hiding out at the Warner Bros. studio with a detective on his heels. C: One of my favorite scenes comes after Muni escapes and seeks out Allen Jenkins. Jenkins leaves him in the company of Noel Francis, who more or less serves herself on a platter as his evening's entertainment. I know Chain Gang was a pre-Code film, but did local censors snip this scene out very often? SAN: No censorship involved here, as the scene is nearly a carbon copy of what is written in the Burns memoir. Robert E. Burns wanted nothing to do with the prostitute, but he did give her some good advice about getting out of "the life" before he left that seedy dive. C: I had planned to ask you how much the book looks at Chain Gang's real-life influence Robert Burns, but this question was answered in the recently posted review by fellow film historian Jim Neibaur. So, I'll go one step further and ask what kind of material related to Burns did you manage to access? 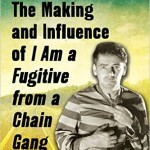 SAN: Over the course of 32 years, I collected whatever I could from the estate of Vincent G. Burns, including a hand-annotated, first-edition copy of Out of These Chains, his 1942 sequel to the 1932 I am a Fugitive from a Georgia Chain Gang! I also obtained some other annotated and signed pieces that had been written by Vincent, who basically worked for most of his life to help his brother. Vincent was an amazing man, a pastor, author of many books and Poet Laureate of Maryland until his death. I also had access to all the fan, industry and trade publications from 1932. C: While Muni's character suffers before his first escape, he's put through an entirely different type of hell when he's re-incarcerated. All of those lies and unfulfilled promises! How much of this was the screenwriters, and how much was based on the actual Burns story? SAN: It was nearly all based on Burns' experiences, and the ending couldn't be any other way, since Robert remained a fugitive for another 15 years, when his sentence finally was commuted. He died in 1955, never having received a pardon which he so richly deserved. His story remained an amazing miscarriage of justice. C: Was there a point during the project that the studio removed references to Georgia? Was that their own decision or due to outside pressure? SAN: The studio didn't need to remove anything, as both Jack Warner and Darryl Zanuck knew better than to antagonize a Southern state that still practiced a leftover remnant of slavery, as that is exactly what it was. The word "Georgia" was never attached to any draft of the screenplay. 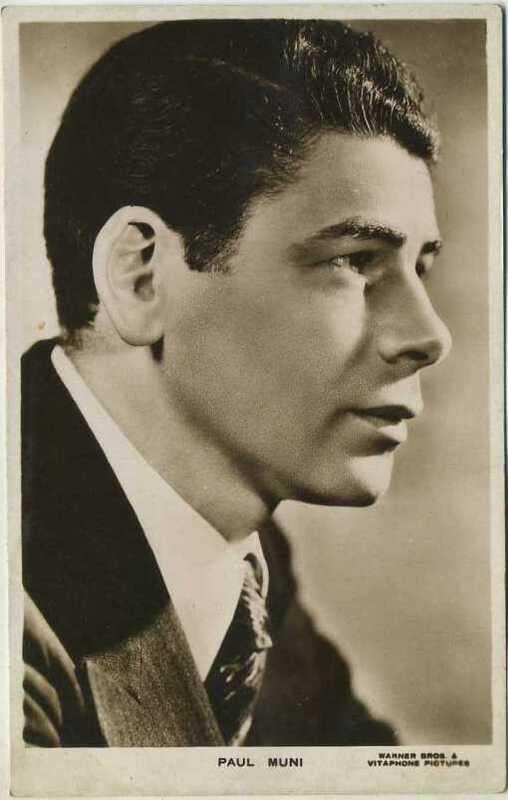 C: 1932 was an amazing year for Paul Muni. Scarface was in theaters as Chain Gang was being filmed, and then Muni returned to Broadway for another hundred-plus performances in Counsellor-at-Law. 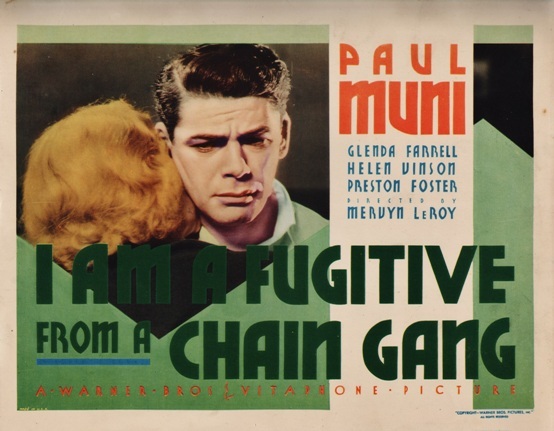 In New York that November, while Muni was on stage, Chain Gang replaced Scarface at the Strand Theater—the heights of his success that year are astounding! I assume Muni is a major part of your book: is he an actor that you love beyond Chain Gang, and if so, what are some of your recommended titles for fans who want to discover more of him? 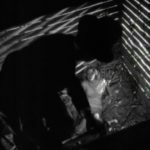 SAN: Chain Gang features Muni's most naturalistic film performance. He is an actor I admire greatly, but his other cinematic performances tend to be a bit more theatrical, and less attuned to the camera. The titles I recommend are two of the great "biopics" in which he starred, The Story of Louis Pasteur (1936), for which he received a Best Actor Academy Award, and the fantastic The Life of Emile Zola (1937), in which he brilliantly portrays one of my real-life heroes. I also recommend the gangster film Doctor Socrates (1935), which pairs him with Ann Dvorak, one of my all-time favorite actresses. 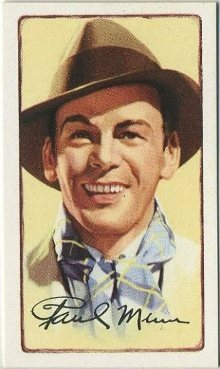 C: When I talked to you about your Glenda Farrell book early last year you had mentioned this project referring to it as your "next (and probably final) full-length book." 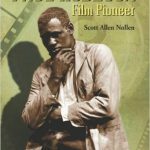 Are you sticking to that, or will we have the pleasure of more film history from Scott Allen Nollen? SAN: I have retired, for two reasons. I am not a well man, and all the brutal work is never repaid, in any conceivable way. I dislike having to say that, but it's true. It's very unsatisfying work, and I am my own harshest critic. In about two years (if I'm still around), I will briefly be reemerging to co-write (with my best friend from college, Barton Hiroyuki Aikens) a book on the great Japanese character actor Takashi Shimura, who was to Akira Kurosawa what Ward Bond was to John Ford. He was brilliant, and one of the most breathtakingly versatile and moving actors who ever lived. Then I'm done for good. Also, as long as I can physically manage it, I will be traveling to Ireland at the behest of the Galway Tourism Board to participate in a tour honoring John Ford's The Quiet Man (1951), including a lecture and book signing on the Auld Sod. I am very much looking forward to seeing the original locations used in the film, the birthplace of Ford's father, a screening of the film, a campfire including a traditional Irish music concert and so much more. 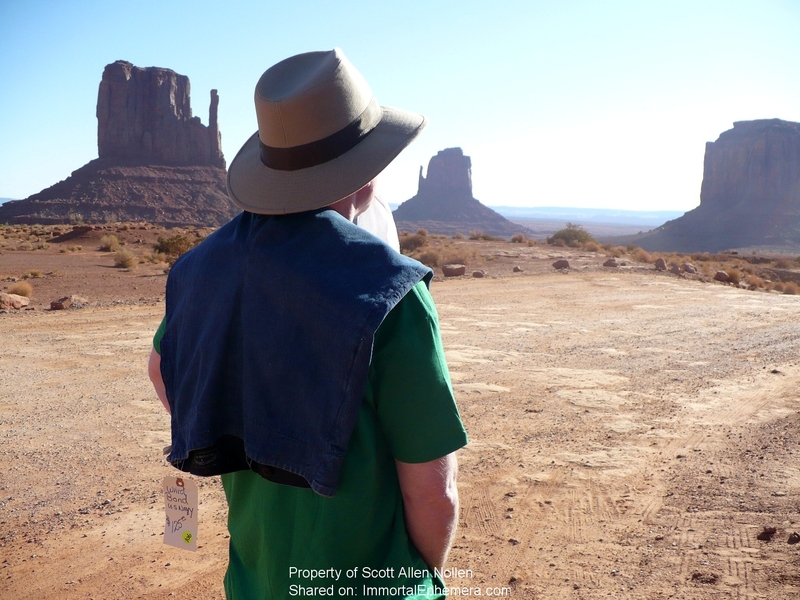 In 2011, I managed a pilgrimage to Monument Valley. With this I think my "Pappy" Experience might be at a true apex! C: Thank you very much, Scott. I hope you get to make the trip, and I wish you the best of success with The Making and Influence of I Am a Fugitive from a Chain Gang. 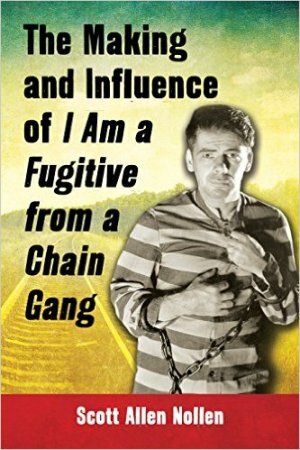 Scott Allen Nollen's The Making and Influence of I Am a Fugitive from a Chain Gang is a 2016 release from McFarland. Pick up your copy at the publisher's website here. 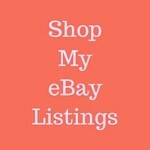 Hover over images for titles — Click any image to browse or buy at Amazon.com.